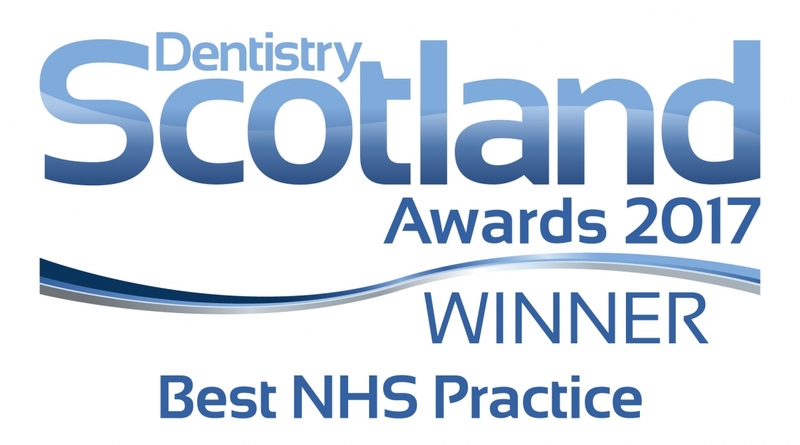 At our dental practice in Huntly we do not only care for the health of your smile but we also help you improve it so you can smile with confidence. It is essential for us that you leave the practice with a big smile on your face. The times when a filling or two could have compromised your look are long gone and with our white fillings you can say good bye to a silver smile. Our white fillings are exactly of your teeth’s shade making sure that people cannot even notice that you had any dental work done. We can also exchange old amalgam fillings for new white fillings. Red wine, black tea, coffee, smoking,… they all stain your teeth. Why waste money on ineffective and expensive home whitening kits and toothpastes when you can gain a whiter smile at our practice without paying a fortune. You will leave our dental practice with a shining smile in just a few appointments. 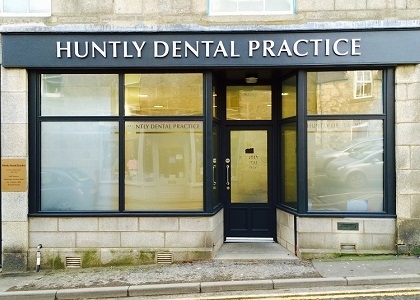 Tooth whitening at the Huntly Dental Practice is affordable and effective. Contact us for a free consultation appointment with no obligations on 01466 792 787. Our team is always here to help also via email and on social media. We are open 12 hours a day four days a week and 9 hours on a Friday. You can be sure we can work around your busy schedule. Convenience is the key – from free Wi-Fi in the patient waiting area to text message appointment reminders we have got you covered!